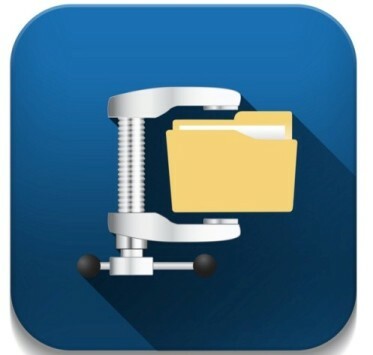 WinZip International LLC has released WinZip 20, the latest version of the famous compression application, which in recent times has lost prominence against WinRAR and other free alternatives like 7zip. WinZip 20 incorporates some new features over the previous version, such as the use of the Ribbon interface, the same used by Microsoft for applications such as Windows Explorer or Microsoft Office, giving it a more modern look. In addition also added a folders feature open more frequently, it is more flexible when working with files and folders, improves sharing options and introduces support for working with any file or folder, you can access, move and modify. The previous version introduced integration with eight computing services in the cloud, WinZip 20 further extends these capabilities to include support for 10 new services, among which are Facebook, Twitter, YouTube, LinkedIn and Office 365. WinZip 20 also incorporates a new tool to automate backups and file delivery from the cloud, the network or users’ computers, all doing a single task. Users can find, compress, encrypt and send files via email in a specific programming. The Pro version users may preview, rotate, and resize images, with the possibility to share them through email, social networks or Instant Messaging. Besides the option of scanning and sharing not only captures images, but it encrypts them before scanning, while capture and share work with users of phones and cameras. WinZip 20 works with Windows XP or higher, there is also a version for Mac. The standard version of WinZip 20 costs about $30, while the Pro version amounts to about $50. There is also an enterprise version with some extra features, and whose price varies depending on the volume of purchase.